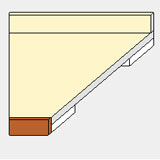 Need to produce engineering and cut list information for your Counter Tops? This is the add-on for you. 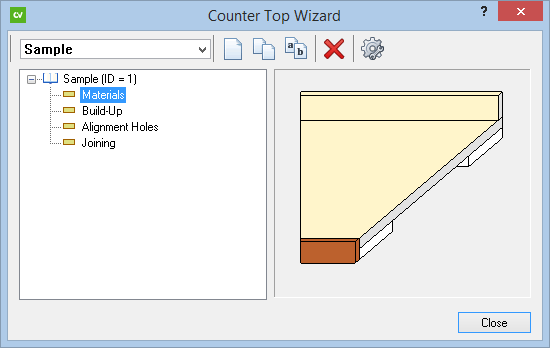 The Counter Top Wizard add-on is fully integrated with Cabinet Vision Solid allowing you to configure your Counter Top construction in an easy to use Wizard interface. *Can be only be added to Solid Advanced. *Standard feature of Solid Ultimate.